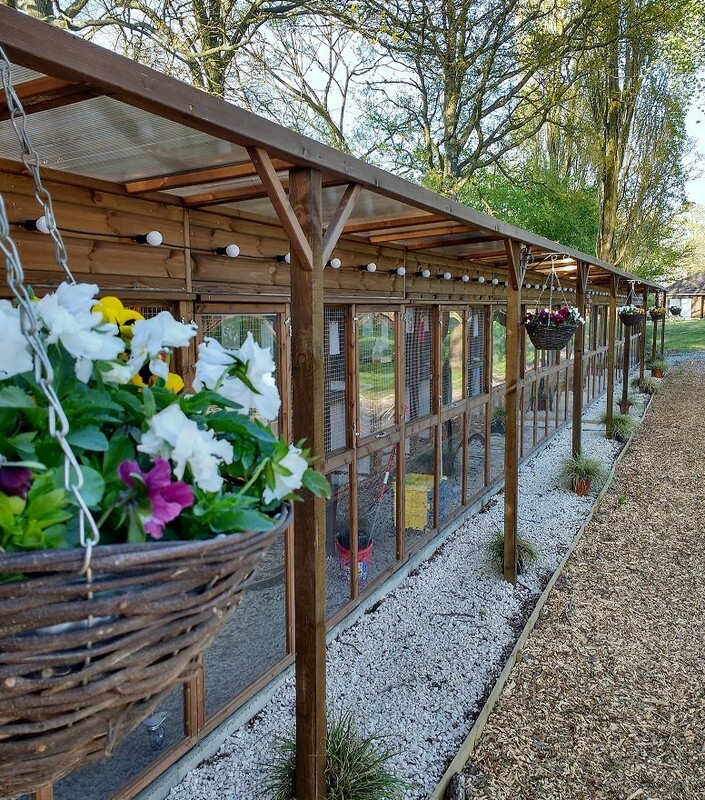 The cattery is nestled within our small woodland area which attracts lots of wildlife, with views across our gardens and fields. Your cats will have lots to keep their eyes on! Our location is extremely convenient for customers en-route to Gatwick Airport as we are just off the slip road of the A23 at Hickstead/Burgess Hill. Please see the map, adjacent, for directions. 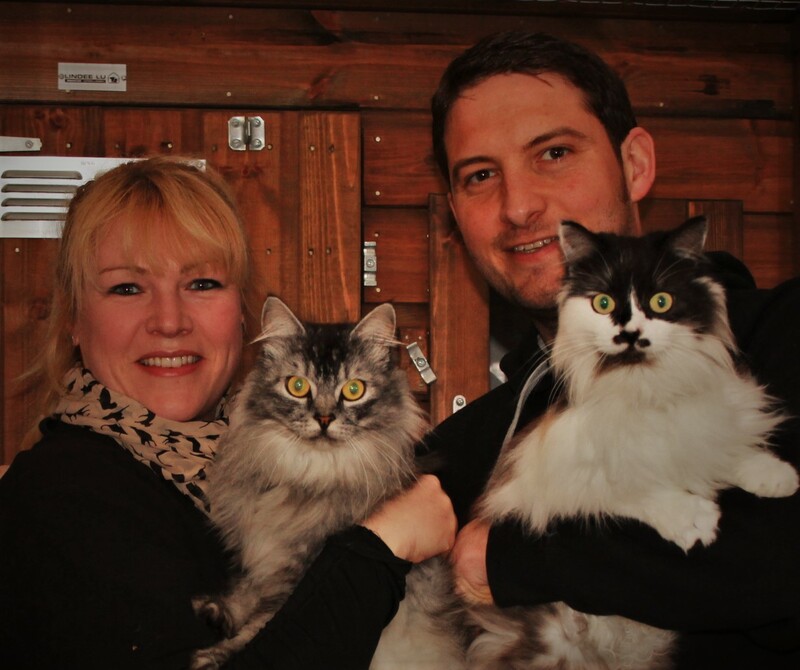 Hickstead Lodge Cattery is owned and run by husband and wife team, Helena and David King. Helena has 20 years experience working within veterinary practices, animal boarding and rescue centres. Cat welfare is paramount at our cattery. 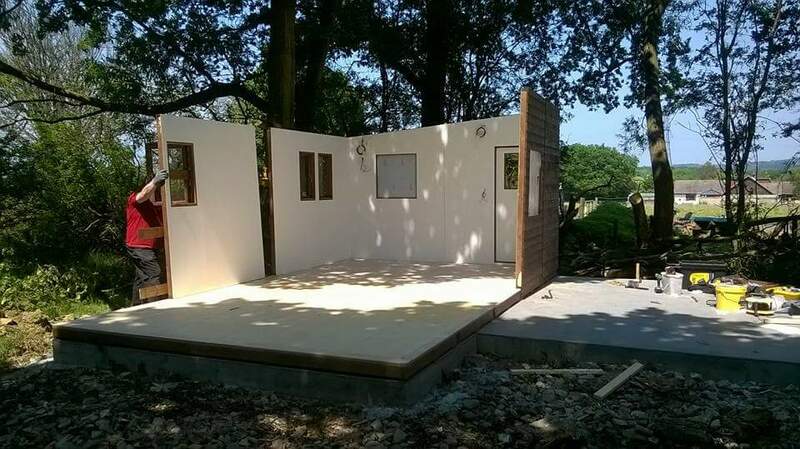 Hickstead Lodge Cattery was made and built by Lindee-Lu in June 2016, who are used and approved by leading cat rescue groups within the UK. 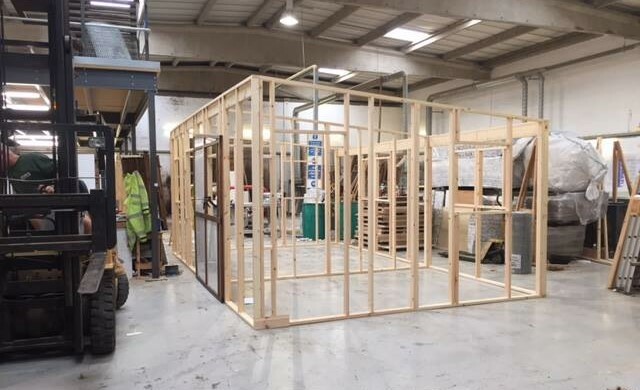 Our chalets are now the only size of pen accepted by the Chartered Institute of Environmental Health (CIEH) for newly built cat boarding establishments. Please note, iCat Care (formerly FAB) no longer list Catteries under their approved listings scheme.